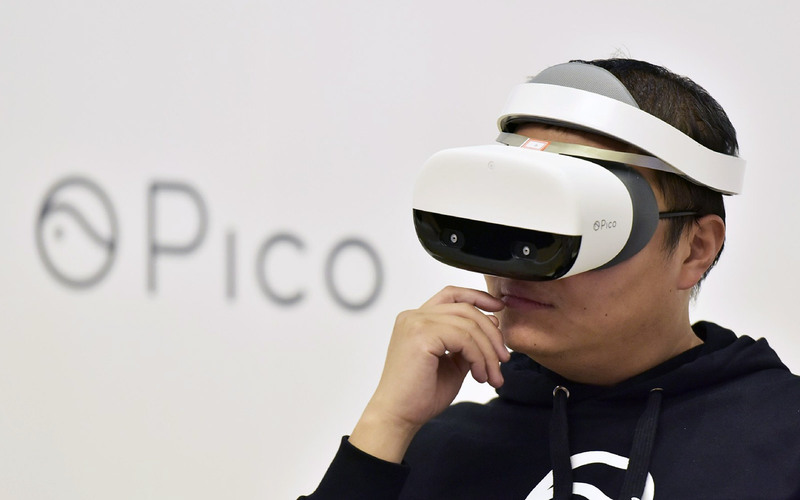 You might have missed the original Pico Neo VR headset back in April 2016, but the name is popping up again thanks to its re-release. Following the HTC Vive Focus, the new Pico Neo unveiled earlier today is yet another standalone VR headset with six-degree-of-freedom (6DoF) tracking, and thankfully, it looks a lot better than its predecessor. Much like the Vive Focus, what we have here is a dual-camera inside-out tracking system powered by Qualcomm's Snapdragon 835 (so it's likely based on the same development kit) with the same three-hour battery life, but it features a narrower 101-degree field of view instead of 110, and it packs a pair of 90 Hz 1,440 x 1,600 LCDs instead of AMOLED. What make the Pico Neo stand out are its controller options. Much like the Vive Focus, the Pico Neo comes with a 3DoF trackpad controller for the same 3,999 yuan price (about $610), but the 5,299 yuan (about $810) business edition comes with two 6DoF controllers -- something that the Vive Focus doesn't yet offer, not even one. The latter are enabled by the controllers' ultrasonic sensors that keep track of their positions, so long as they are within a 160-degree field-of-view of the headset. It'll be interesting to see how well this tracking works -- after all, if it's as straightforward as it sounds, HTC would have already implemented something similar on the Vive Focus. Of course, no VR headset is complete without content. The Pico Neo is actually the first third-party device to be based on HTC's Vive Wave VR platform, meaning it'll be able to handle content made for the Vive Focus as well -- users can grab apps from the pre-loaded HTC Viveport store alongside the headset maker's very own Pico Store. Similarly, developers who want to support both devices should be able to port existing Vive, Daydream and Samsung Gear VR content over to Vive Wave with ease. For now, Pico is only taking pre-orders for the Neo in China, and it's expected to ship towards the end of January 2018. 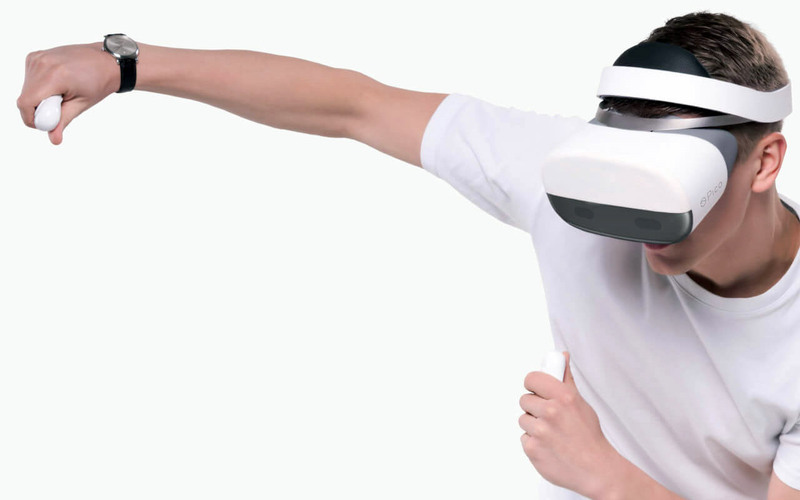 But unlike the Vive Focus, Pico also plans to launch its standalone VR headset in other countries, so we'll be keeping an eye out for further announcements. Update: Indeed, Pico is already taking pre-orders in the US for $749, but it's only available to qualified business customers and developers at the moment. The company didn't share further details, other than that a representative will eventually reach out to those who submit a pre-order form.